Eunice Mawussi Official website. 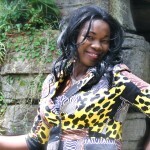 Welcome to the official website of Togolese Reggae/Gospel singer, writer and Philantropist Eunice Mawussi. Eunice Mawussi Official website. 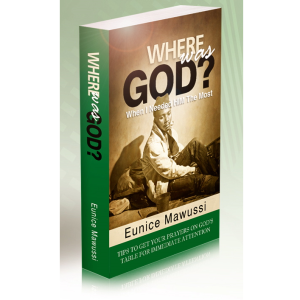 Follow Eunice Mawussi. 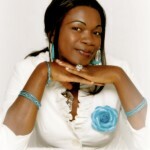 Togolese Reggae/Gospel singer Eunice Mawussi Mawounedalo Eunice Mawussi, originally from Togo, Africa, came to the United States in 2001 to fulfill the call on her life as she creates life-changing music and message for The Lord and Savior Jesus Christ. As a leader in her own right, Eunice has a proven record of hard work, commitment; relationship buildings and compassion to help the enfants les plus vulnérables of our society improve their conditions. With her vision, she founded Baza Baza Corporation. 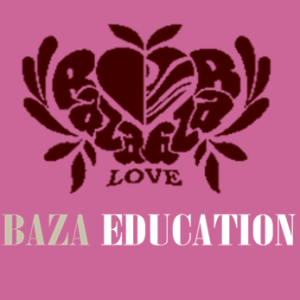 Baza Baza Corporation is a not for profit organization that promotes education and the well-being the world around. The organization works with community-based partners to empower communities by improving literacy and self-sustainment opportunities through innovative initiatives to raise the quality of life in areas in dire needs. 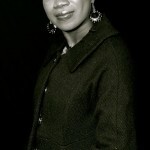 With a background in management from the University of Lomé in Togo and a degree in Radio and Broadcasting from Iowa, United States, Eunice continues to make significant contributions to music and writing. In October 2010, she published her first book “The Call” and her first music album “I’m Lovin’it”. Thousands of books and music album copies were sold and hundreds of them given away for fundraising at charity events. In 2011, she published her second music album “Baza Baza”. In October 2013 she published her second book “Where was God?” which is going to change the nature of our prayers to God and her third music album « Game Su”. 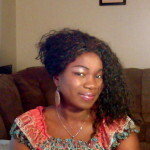 Eunice had done several tours in the United States and had performed at charity events. 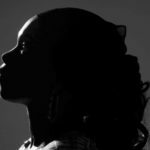 She continues to promote her vision and mission through the African diaspora, charity and religious events around the United States. 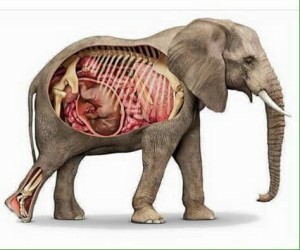 An elephant and a dog became pregnant at same time. Three months down the line the dog gave birth to six puppies. Six months later the dog was pregnant again, and nine months on it gave birth to another dozen puppies. The pattern continued. Don’t lose faith when you see others receive answers to their prayers. For how long will u fake your smile? What have you done for God lately?